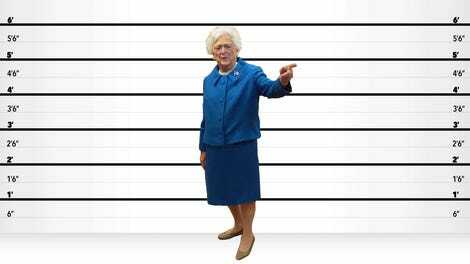 Can You Guess How Many Toes Barbara Bush Has? Every time I watch a segment of Today co-hosted by Jenna Bush Hager, I’m struck by how out of place she seems. Unlike the show’s best hosts, like Hoda, Al, Tamron (RIP), and Willie (RIP), she lacks that specific skill required of morning show hosts that makes her capable of switching tones at the drop of a hat. She’s usually in goofy mode, and when asked to get serious, can never quite pull it off convincingly. I suppose this is an experience issue—she’ll probably get better as time goes on—but the point remains: she’s the show’s weakest link. But! Every few months, I’m reminded of why she’s there: nepotism! That should be obvious, right? But this isn’t a typical case, where you get the job because of who your family is and everyone sort of decides to ignore it publicly. No no, not at all. Being a Bush isn’t something Today would prefer she not mention. On the contrary, they probably want her to scream it from Rockefeller Plaza as often as possible! This woman has stories. Because when she does, we get moments like the one where Barbara Bush called in and dressed up like a witch. We get stories about Bush family gatherings during which Willie Geist’s uncle tried to kiss Barbara Bush (the younger). We get exclusive stories about her time in the White House that could only be provided by someone in a political dynasty—regardless of their professional qualifications for the job. What I’m saying is, I get why she’s there, and I’m glad they’ve kept her around. 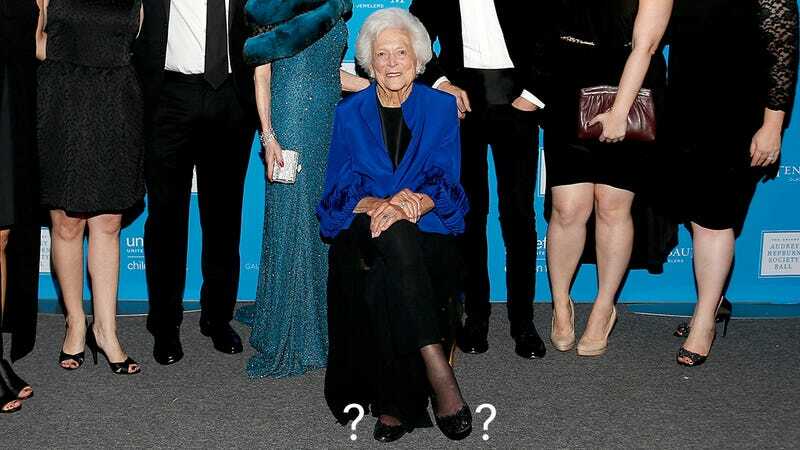 Because if Jenna Bush Hager were not a co-host on Today, none of us would know how many toes Barbara Bush (the older) has. Can you guess? I’ll give you a hint: it’s fewer than 10. Another hint: it’s more than five. Thank you for this Jenna. I’m glad you have this job.